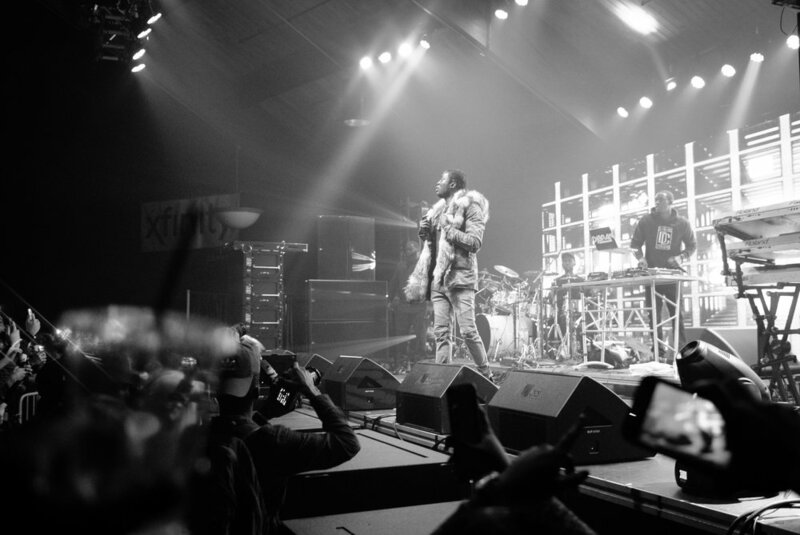 Last night, Philadelphia native Meek Mill made a stop in Connecticut to tear down The Dome at the Oakdale Theatre in Wallingford. Surpassing his days as a battle rapper, Meek gave fans hit after hit from his classic albums, and of course, bangers from his newest project DC4. The high energy content had fans with their hands to the sky and their feet off the ground. Also mixing in wise words between each song, fans were assured that anyone chasing a dream can make it happen no matter what their situation is. He often brought up the fact he came from nothing, stuck to his pen and made it out of the streets. To show proof, the MMG rapper showed off his expensive fur-lined hooded jacket and even more expensive DC chains. 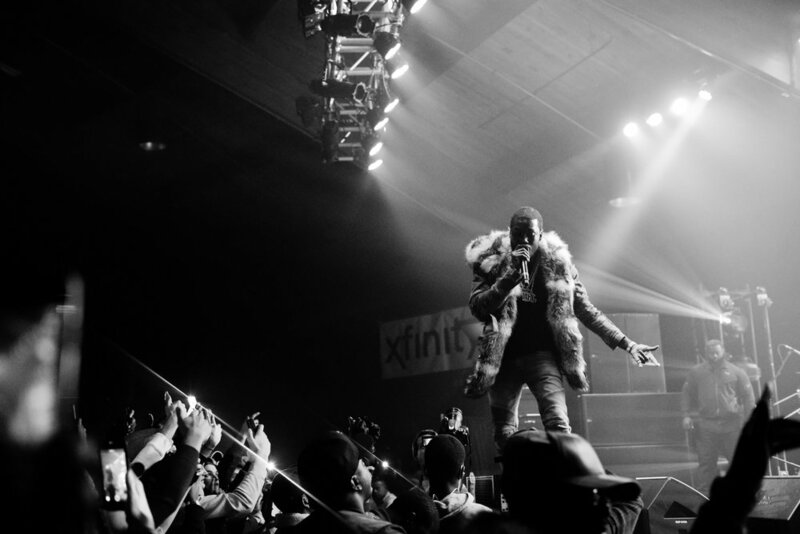 Stage presence and even doing songs in the crowd with his fans made for a classic performance that will have us waiting for the day Meek Mill returns to Connecticut again.